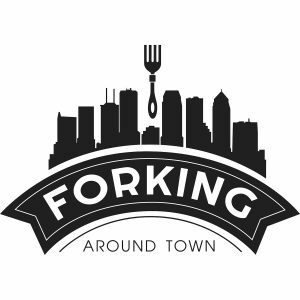 On today’s episode of Forking Around Town, Tracy dishes on football, the best places to eat and enjoy games in Tampa Bay and gives a preview of Tampa Tailgate Taste Fest. She shares some of her favorite game day food and her love of extravagant Bloody Mary’s. 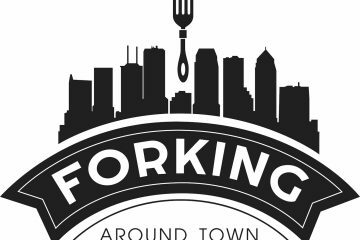 She reveals how she will be spending each Sunday searching for the best game day eats in Tampa Bay and beyond.